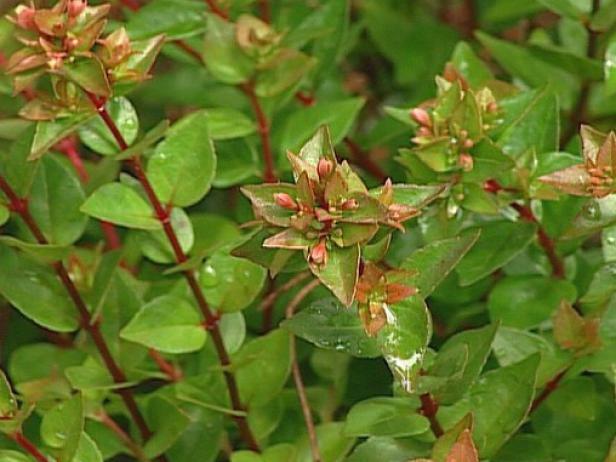 This compact, evergreen shrub has dark green leaves and white flowers followed by black fruit. All parts of plant are highly poisonous. 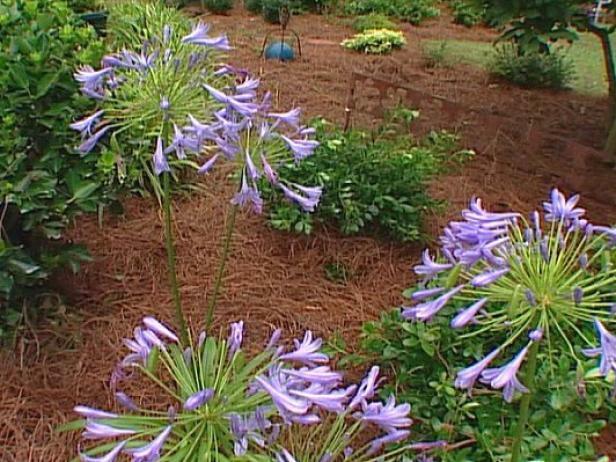 Zone 7-8: Plant in early fall; mulch in fall; fertilize in spring with balanced fertilizer. Plant in moist, but well drained soil; water when dry. 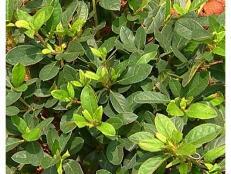 Tolerates pruning well; used frequently as a hedge; prune in early spring before new growth. Plant in full sun to shade; very shade tolerant. 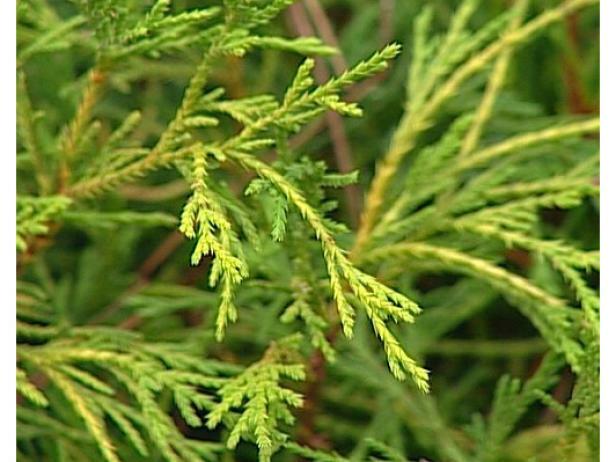 This upright conical evergreen conifer has drooping golden foliage that holds color well year round. Interesting evergreen that can be massed together for a screen or used as a specimen. Even though this plant can get large (upwards of 20 feet), the slow growth rate and the ability to be pruned make it useful in smaller landscapes. The colorful foliage, which holds its color well year round, can be used as a backdrop or to complement plants with darker foliage. This conifer handles the southern heat very well. Zone 4-5: Plant in spring to avoid winter heaving; plant in full sun; mulch heavily after first hard frost; avoid contact with salt; fertilize in spring with balanced fertilizer; water during dry spells. 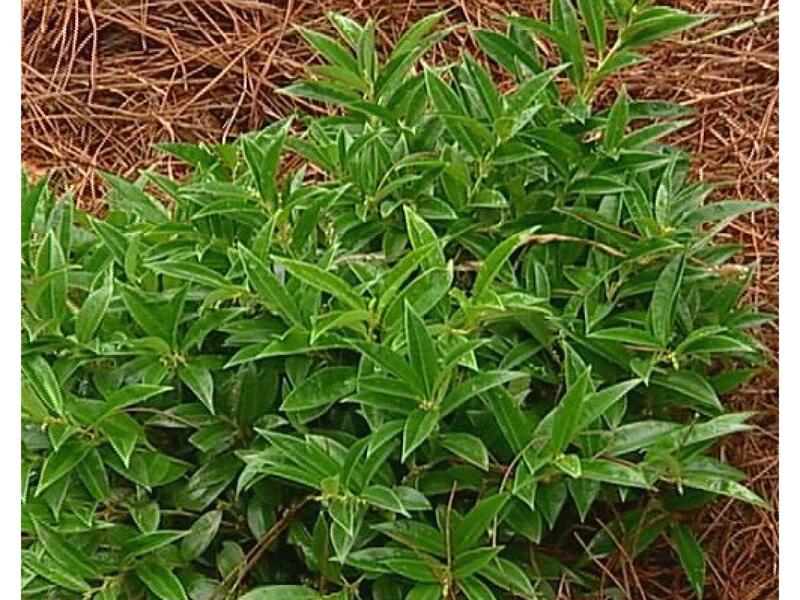 Zone 6: Plant in early spring or early fall; plant in full sun to light shade; mulch heavily after first hard frost; fertilize in spring with balanced fertilizer; water during dry spells. Zone 7-8: Plant in early fall; plant in full sun to light shade; mulch heavily after first hard frost; fertilize in spring with balanced fertilizer; water during dry spells. Plant in organic, but well drained soil; water when dry. 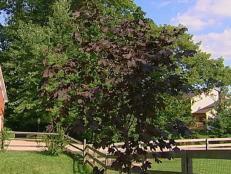 This small deciduous tree with reddish purple leaves is one of the most popular non-dissectum red Japanese Maples. It's very hardy in Atlanta. 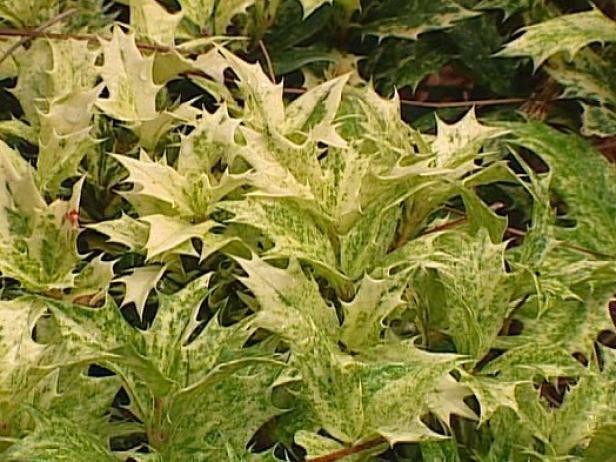 Foliage color is better in full sun, but the plant may get brown leaf edges during hot, dry weather. Can be used in partial shade. The tree has moderate growth rate, which can be accelerated in full sun with good soil, water and nutrition. Zone 5: Plant in spring to avoid winter heaving; plant in full sun to light shade; mulch heavily after first hard frost; avoid contact with salt; fertilize in spring with balanced fertilizer; water during dry spells. 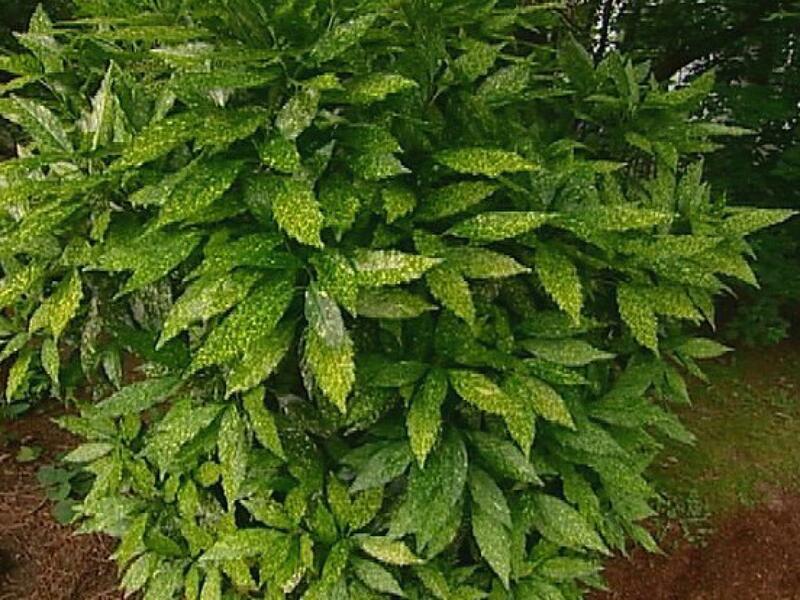 Zone 7-8: Plant in early fall; plant in full sun to partial shade; mulch heavily after first hard frost; fertilize in spring with balanced fertilizer; water during dry spells. 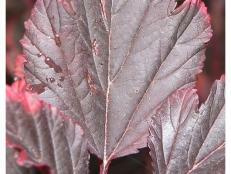 Plant in full sun to partial shade; foliage color is best in full sun. Plant in organic, but well drained soil. 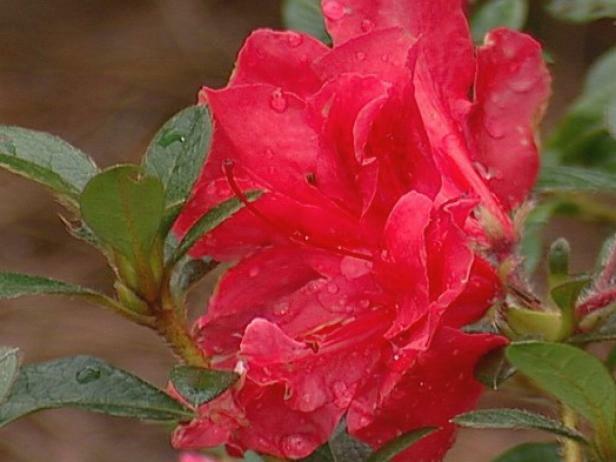 This compact evergreen azalea has large blooms in the spring and a repeat bloom in the early fall. Unlike common azaleas, the Encore series is noted for its repeat bloom in the fall. There are (at last count) approximately 21 cultivars in this line that range in color from red through pink to white with and without stripes. Zone 7-10: Plant in fall; plant in light to partial shade with protection from hot afternoon sun; provide supplemental water during dry spells. Plant in light to partial shade. White Gem is a dwarf cultivar of the popular old-fashioned southern gardenia. In a protected environment, it can be used successfully as a ground cover or at the front of a shrub border along paths and foundations. 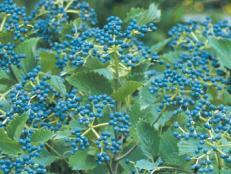 Zone 8-11: Plant in fall; plant in full sun to partial shade; provide supplemental water during dry spells. Plant in rich garden soil that is well drained Plants do poorly in heavy soil. Whiteflies are one of the greatest pests to this plant and can cause significant blackening of the foliage. This dwarf cultivar of the old-fashioned hydrangea has small balls of pink flowers in summer. 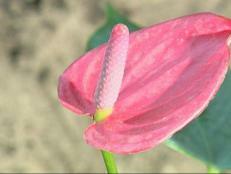 Due to its small size, it can be planted in small gardens or where space is at a premium. 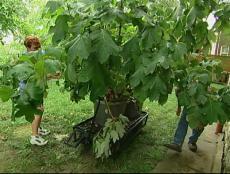 It can be used in a container, but caution should be used to protect it from winter damage. Deer cause the most problems for this plant in the landscape. Zone 8-9: Plant in early fall; plant in partial shade with protection from afternoon sun; water regularly in dry spells during growing season. 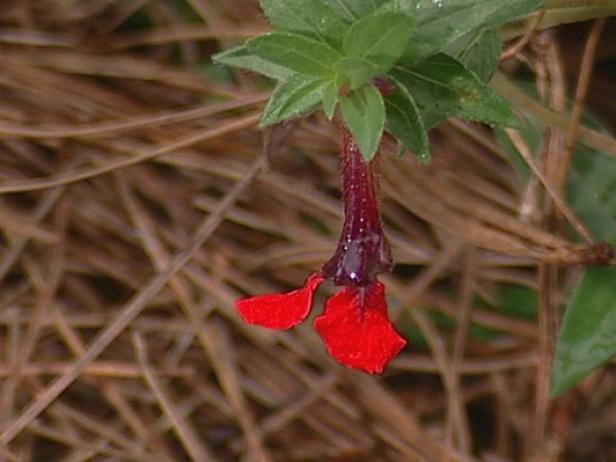 Plant in moist, but well-drained soil. It can be used in a container, but caution should be used to protect it from winter damage. This evergreen groundcover can be used in the shade. Small fragrant white flowers in late winter or early spring. Zone 6: Plant in spring or very early fall; apply mulch after first hard frost; pull back mulch in spring; water when dry. 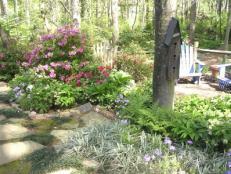 Zone 7: Plant in early fall; apply mulch in fall; pull back mulch in spring; water when dry. Zone 8-9: Plant in early fall; water when dry. This dwarf, mounding, evergreen has new leaves that emerge pink, change to green and then develop a tinge of purple in the winter. Zone 7-8: Plant in early fall; plant in full sun to partial shade; mulch after planting and again before first frost; water when dry. Plant in full sun to partial shade; foliage and flowering is better in full sun. 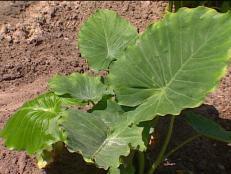 Plant in average garden soil that is well drained. This clump-forming tender perennial has evergreen, strap-shaped leaves. Handling plant may cause skin irritation. Average water needs; do not over water. Can be used as a house plant; Keep the soil uniformly moist in summer but slightly dry in winter. If over-wintered, mulch and well-drained soil are essential. This is a drought-tolerant annual that loves a sunny exposure. Tiny elongated purples and red blossoms that resemble a bat's face bloom from spring to frost. It has an upright growth habit with a height of 1 foot and a spread of several feet under good conditions. Not prone to insect or disease problems. Some call it the Mickey Mouse plant. This deciduous shrub or small tree hsa contorted limbs and foliage with yellow-green catkin flowers in winter. Plant in moist, but well drained soil. Prune non-contorted branches at any time, prune others in late winter as needed. Plant in full sun to light shade; flowering is better in sun. Zone 4-5: Plant in spring to prevent winter heaving; water regularly in dry spells during growing season; apply mulch after first hard frost; avoid contact with salt. 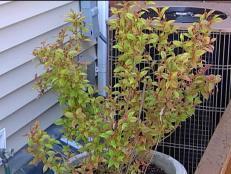 Zone 8-9: Plant in early fall; water regularly in dry spells during growing season. 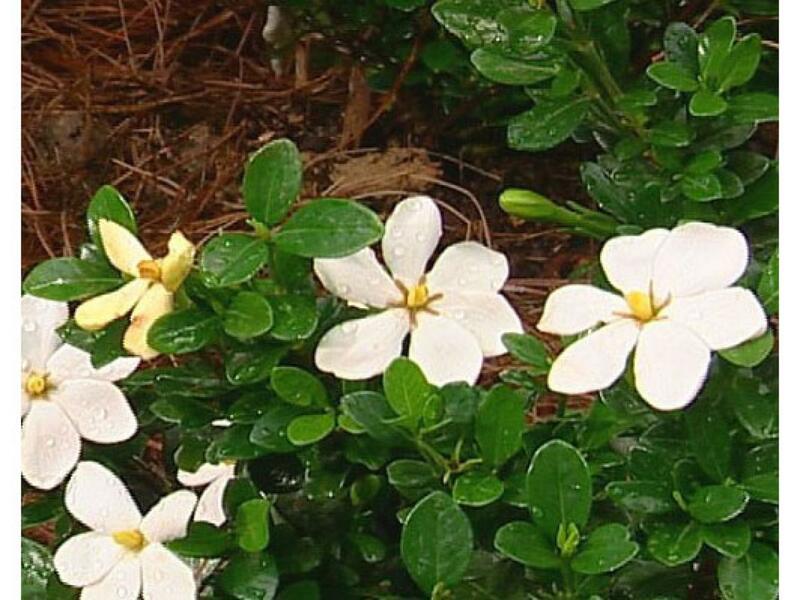 This tender shrub or woody groundcover perennial has yellow flowers from spring to fall. 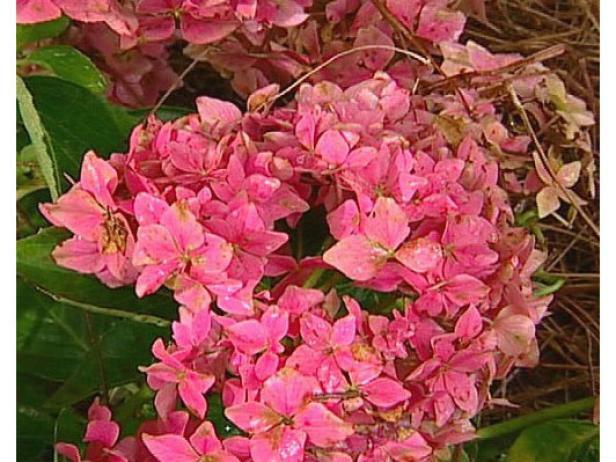 Zones 2-8a: Plant in spring after danger of frost has passed; plant in full sun; plant in well-drained soil; pull up dead plants after first hard frost. 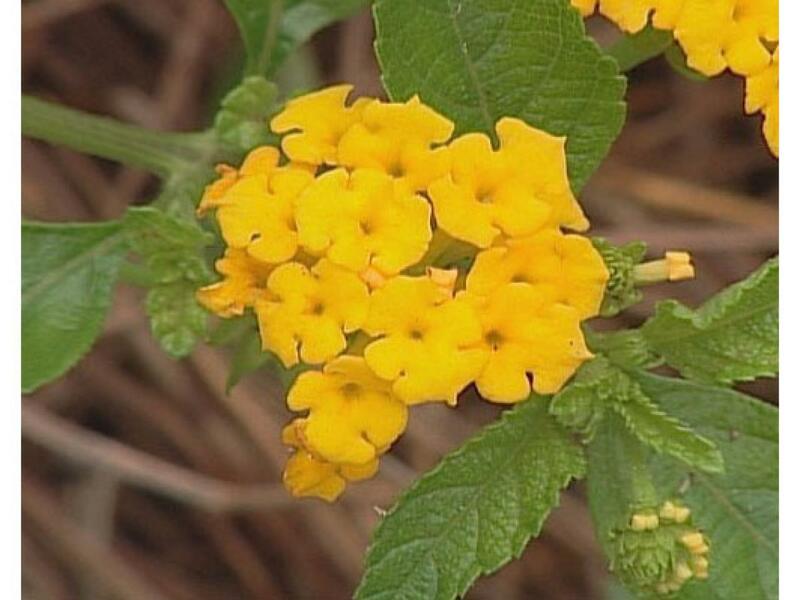 Zone 8b: Plant in spring after danger of frost has passed; plant in full sun; plant in well-drained soil; mulch in fall; do not prune back dead stems until early spring. 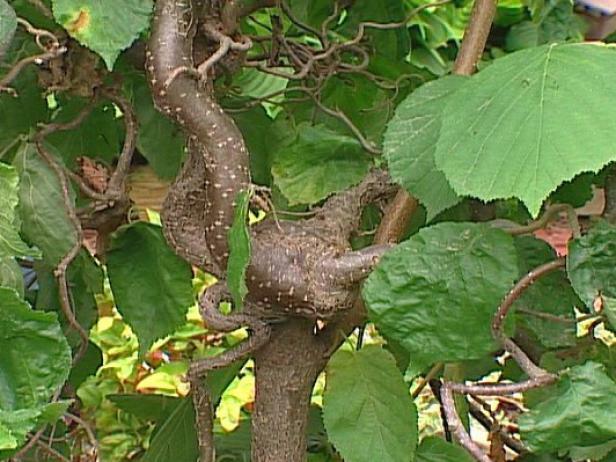 Zone 9: Plant in spring; plant in full sun; plant in well-drained soil; mulch in fall; prune back dead stems in fall or early spring. Zone 10: Plant in spring; plant in full sun; plant in well-drained soil; mulch in fall; may continue flower throughout most of year; prune as needed. Zone 6: Plant in spring or early fall; plant in light to partial shade; mulch after planting and again before first frost; water when dry. Zone 7-8: Plant in early fall; plant in light to partial shade; mulch after planting and again before first frost; water when dry. 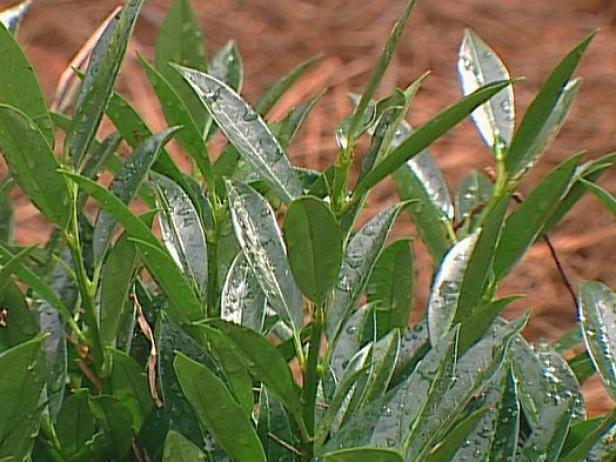 Zone 9: Plant in early fall; plant in light to partial shade; mulch after planting and again in spring; water when dry. 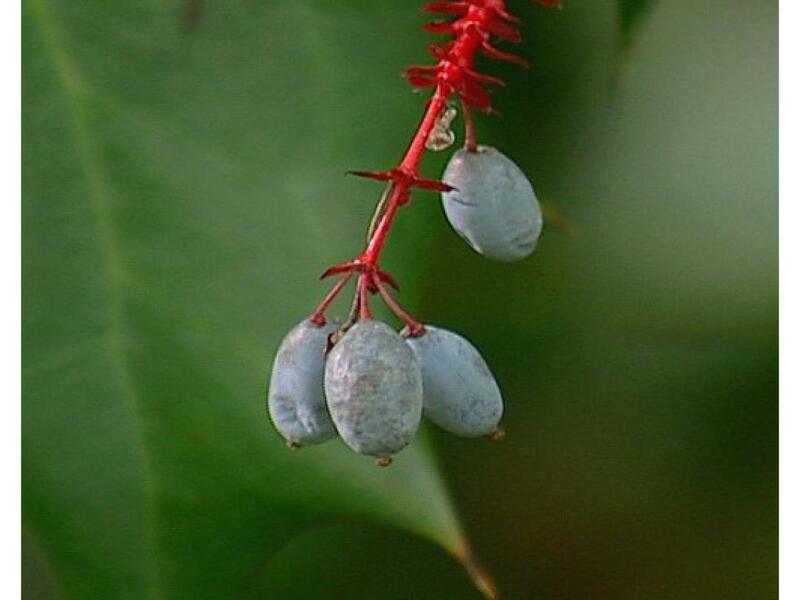 This evergreen shrub has spiny holly-like leaves with yellow flowers followed by blue-black fruit. Avoid planting in areas with heavy deer concentrations. Plant in average garden soil that is well-drained; fertilize in spring. Zone 6: Plant in spring or early fall; plant in partial to full shade; provide supplemental water during dry spells, especially in winter; mulch in fall; may be deciduous and suffer some tip dieback in harsh winter. 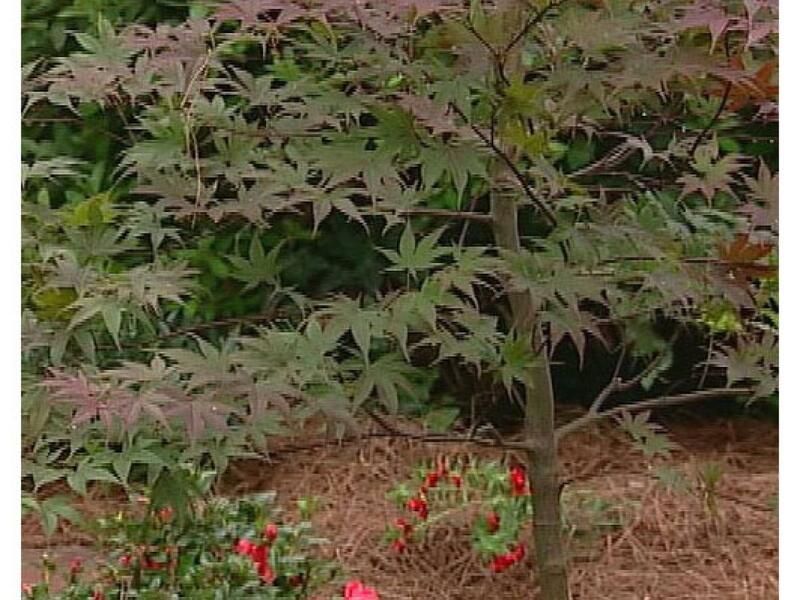 Zone 7-10: Plant in fall; plant in partial to full shade; provide supplemental water during dry spells, especially in winter; mulch in fall. Plant in fertile, rich soil that is well-drained. Plant in partial to full shade with protection from drying winds. Zone 5: Plant in spring to prevent winter heaving; plant in partial to full shade; apply extra mulch after first hard frost; avoid contact with salt. 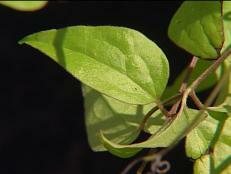 Zone 6: Plant in spring or early fall; plant in partial to full shade; avoid contact with salt. Zone 7: Plant in fall; plant in partial to full shade; provide supplemental water during dry spells, especially in winter. Zone 8-9: Plant in fall; plant in partial to full shade with protection from hot afternoon sun; provide supplemental water during dry spells, especially in winter.